Vodafone Group, and its Operating Companies (OpCos) in different countries, have led the way in providing Unified Communications solutions for small and medium-sized business – their “Ready Business” offer includes the One Net Business product suite – a collection of cloud, PC and mobile app software tools that enable companies to replace their legacy office telephone systems with integrated desk phones, mobiles and PC tools. The Vodafone Group product management team had a clear vision: to provide a great customer experience to support the powerful new One Net product suite that would be delivered by Vodafone OpCos around the world. They needed a specialist partner to help design and deliver that vision. Although the One Net products were functionally very rich, the vast set of supporting technical documentation was not going to deliver a great customer experience, and each OpCo offers its customers a slightly different set of features, in different languages. The site is a self-service portal that enables buyers, users or potential users to find out everything they need to know about how to buy, install, set up, use and troubleshoot their One Net Business system and components. 3di used Madcap Flare to create over 1500 topics, and to manage what topics need to appear for which OpCo, in which language. Due to the specific visual design specifications required by Vodafone, the raw HTML output from Flare was then published out through a stylesheet, preserving all the architecture and links, but making the content look and feel just like any other Vodafone website. 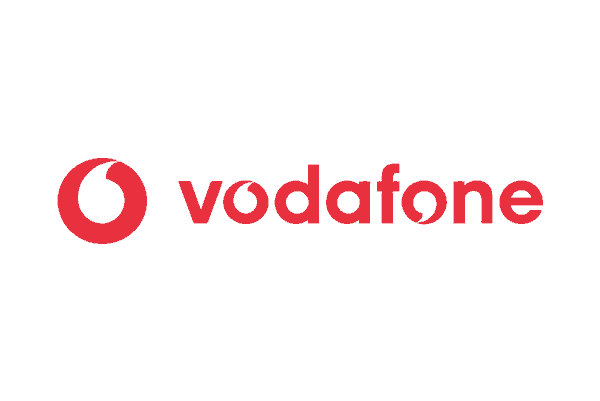 Vodafone customers in Germany, Ireland, South Africa and The Netherlands started using their versions of the site in April 2016, and the UK OpCo site went live in March 2017. 3di maintains Vodafone One Net Information Site as an ongoing service. We update and localize content each month, to keep up with the developing product. 3di monitors website analytics to change the content based on traffic, search term, number of visits to the sales page, the support page, and more.